Do You Really Want to Deal With Us? 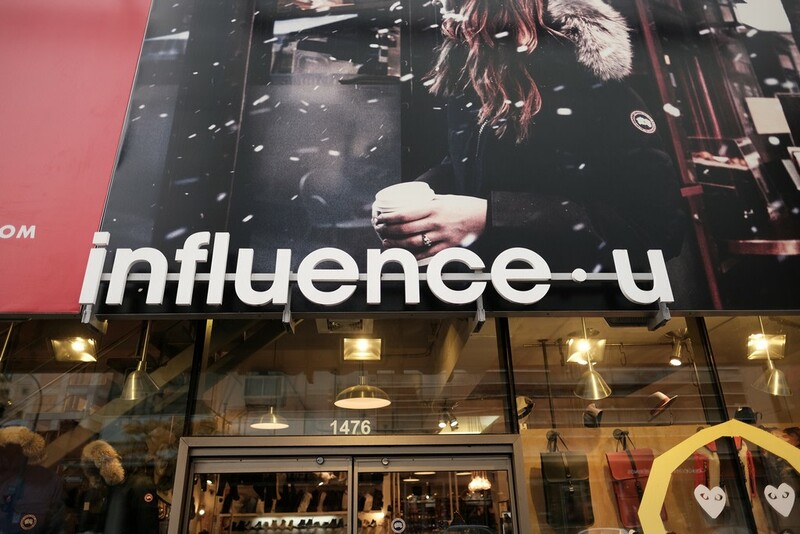 Located on Montreal’s bustling Ste-Catherine Street, influenceu has dressed style-savvy shoppers in the most sought-after contemporary and designer labels for over 20 years. Founded in 1992 by brothers Fady, Rabi and Marwan Bachour with the goal of offering quality pieces and exceptional service to all who walk through its doors, the store has built a reputable name for itself over the years as Montreal’s ultimate fashion hotspot. As for what you can expect from its digital counterpart? Shoppers will be happy to find the same comprehensive selection of influential brands and outstanding service, now accessible to all of North America’s style-minded men and women. So, if an effortless and enjoyable online shopping experience is what you’re looking for, you’ve come to the right place.